It shouldn’t come as a surprise that interior designers, home decor gurus, and the general public love Abstracta’s modular furniture. The system’s flexibility combined with its ability to grow and adapt allows it to integrate seamlessly into nearly any environment. Whether they’re being used in a high-rise condominium or a local retail store, Abstracta’s modular furniture has a way of always looking perfectly at home. As a result, our displays and fixtures are ideal for in-store product displays. Because of their ability to be repurposed, reused and recycled, our displays won’t just look great immediately, they’ll be a welcome fixture in your store for years to come. In this post, we’re going to look at why Abstracta’s modular furniture is a great way to display your products. A table today, a shelving unit tomorrow… that’s the Abstracta way! With our display units, you aren’t locked in to any single configuration, you’re free to repurpose your existing displays using our innovative tube and connector system. Because of this, you’ll always have the displays you need on hand and, if you don’t, you’ll have the ability to create them! Whether you’re adding a touch of sophistication for an upcoming event or you’re just looking to add a little shelf space, Abstracta’s retail displays are perfectly suited for almost any application. As a result, you can count on our system to provide you with endless opportunities: today’s end table can become tomorrow’s bookcase! 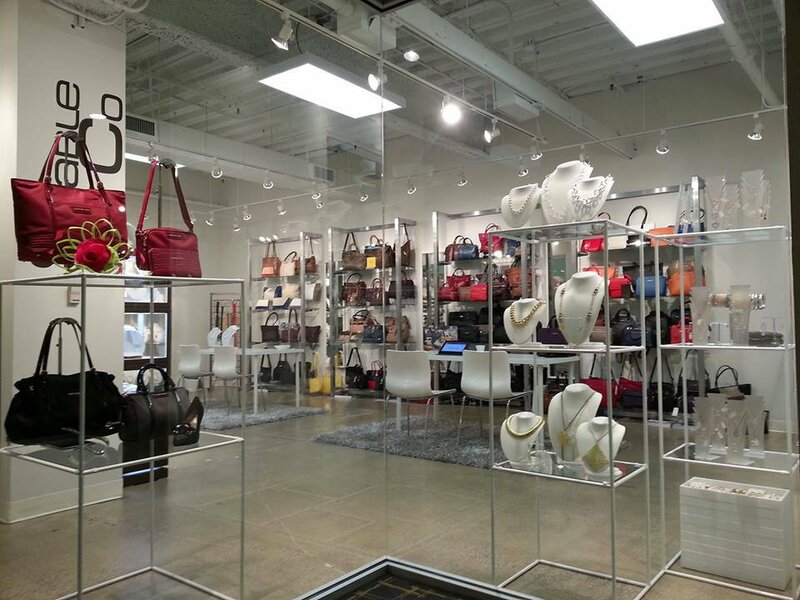 At Abstracta, we aim to provide retailers with a comprehensive solution to all of their display needs. Our system is designed to allow maximum flexibility… from repurposing old components into new display configurations to reusing former displays in new and inventive ways. If you’ve been looking for a long-term solution to your shop’s display needs, be sure to visit our online store!